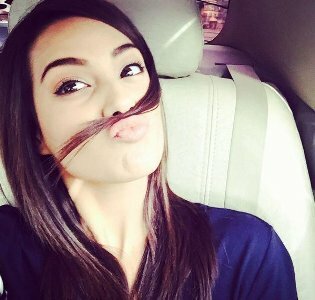 The profile, pictures and dramas of actress Iqra Aziz will be provided here for you to provide complete information about the actress to you. 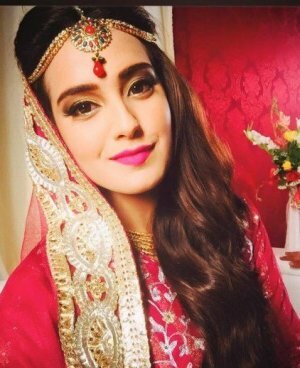 Iqra Aziz is a well known and talented Pakistani model and actress. She is 22 years old as she was born on 24th November 1994. Karachi is her home town. 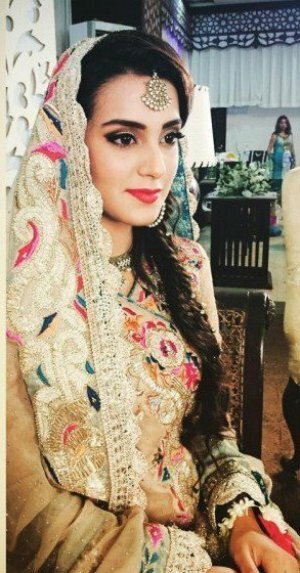 In 2014, she started her acting career and her first drama was “Kisay Apna Kahein”. She is known for playing positive roles in dramas. The award of “Best TV Sensation Actress” during HUM Awards 2016 was won by Iqra Aziz. 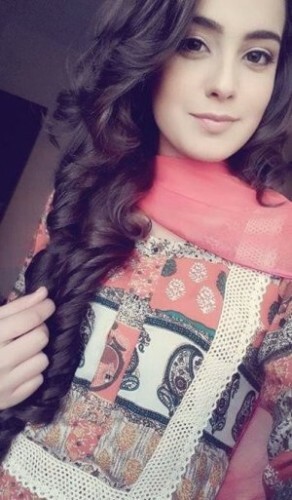 It is a habit of Iqra Aziz to share her pictures on Instagram with her fans. Here below, we are presenting pictures of the actress for her fans.